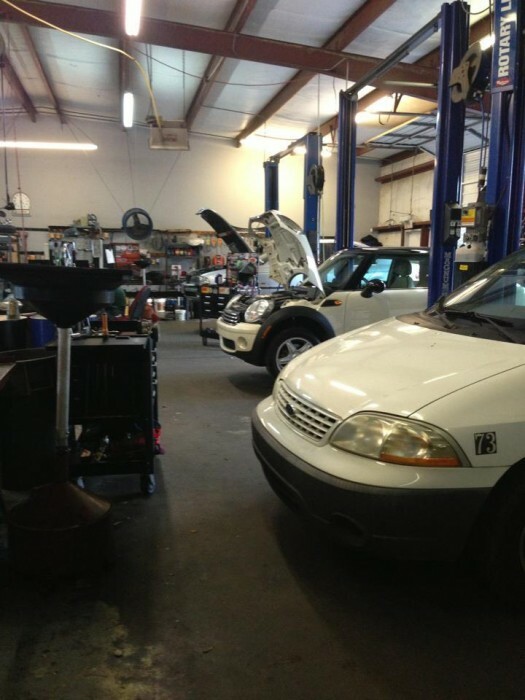 We are an independent BMW, Mercedes, Mini, Lexus, Audi, VW, and Volvo specialty shop. We have been in business for 19 years. We employ ASE and Factory trained technicians. 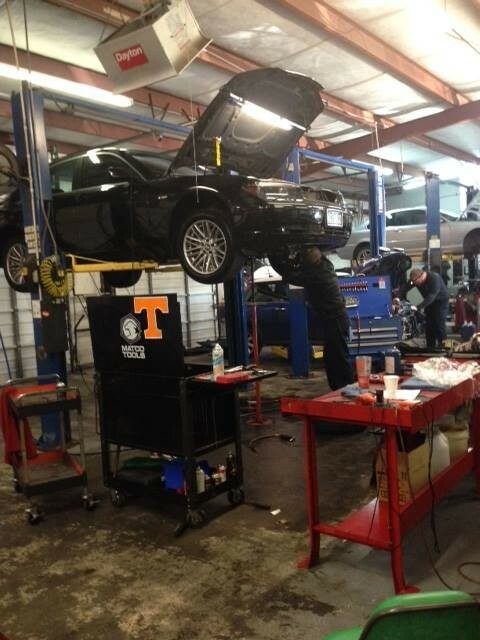 We offer a two year unlimited mileage warranty on most repairs. 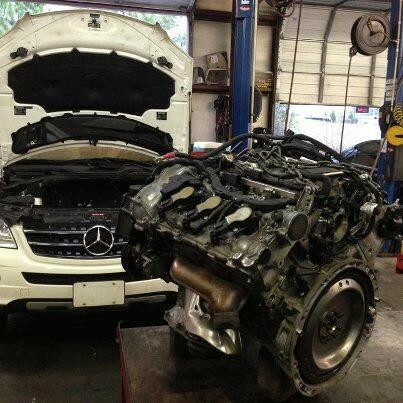 We use Factory diagnostic equipment. We have loaner cars available by appointment. Shuttle service available. Call one of our friendly service advisers and discuss any repairs or maintenance needs you may have. We are open 5 days a week, Monday - Friday from 8am to 5:30 pm. We have two locations one in the Irmo /St Andrews area at 4041 Broadriver Rd. and serving the Northeast Columbia area at 520 Clemson Rd. 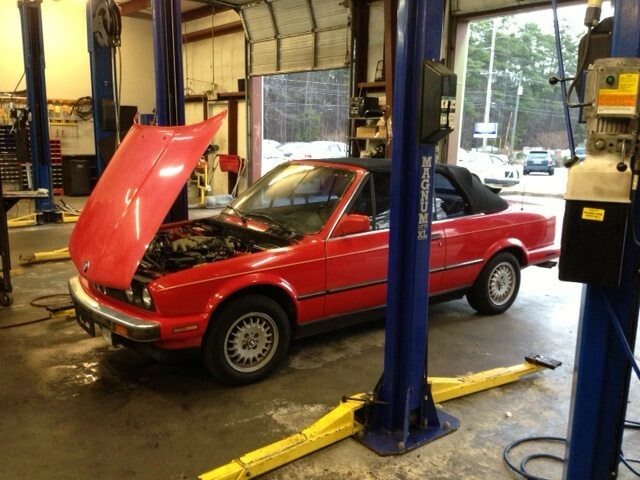 Serving Columbia, SC and Lexington, Irmo, Blythewood, West Columbia, Camden and Newberry with the finest BMW automotive repair and maintenance services available.